Since we are in New England, we have lots of Colonial Style homes and traditional style kitchens. 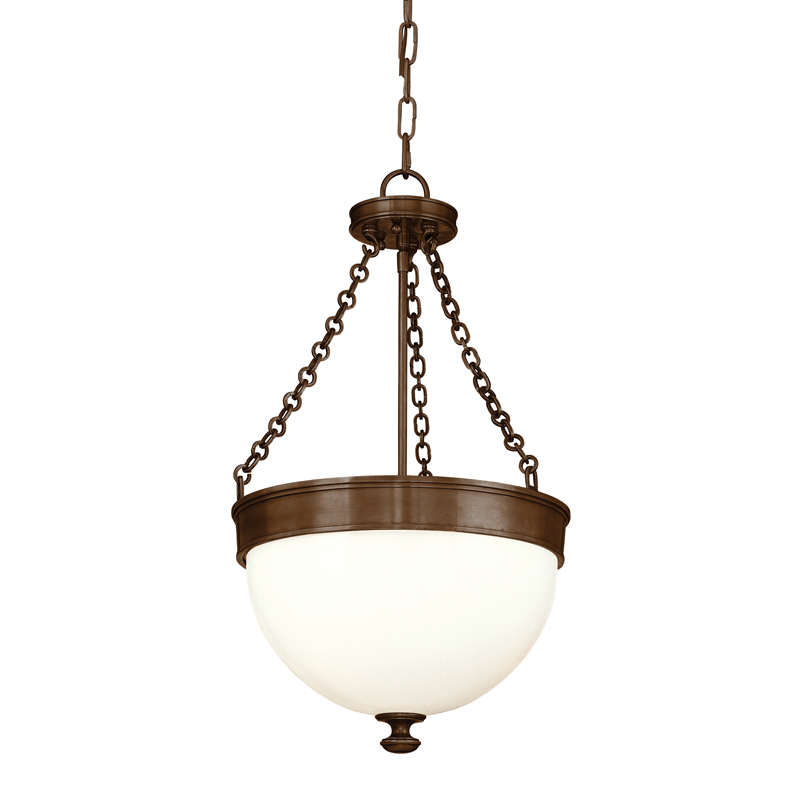 Colonial inspired fixtures do not mean they have to be drab and traditional. 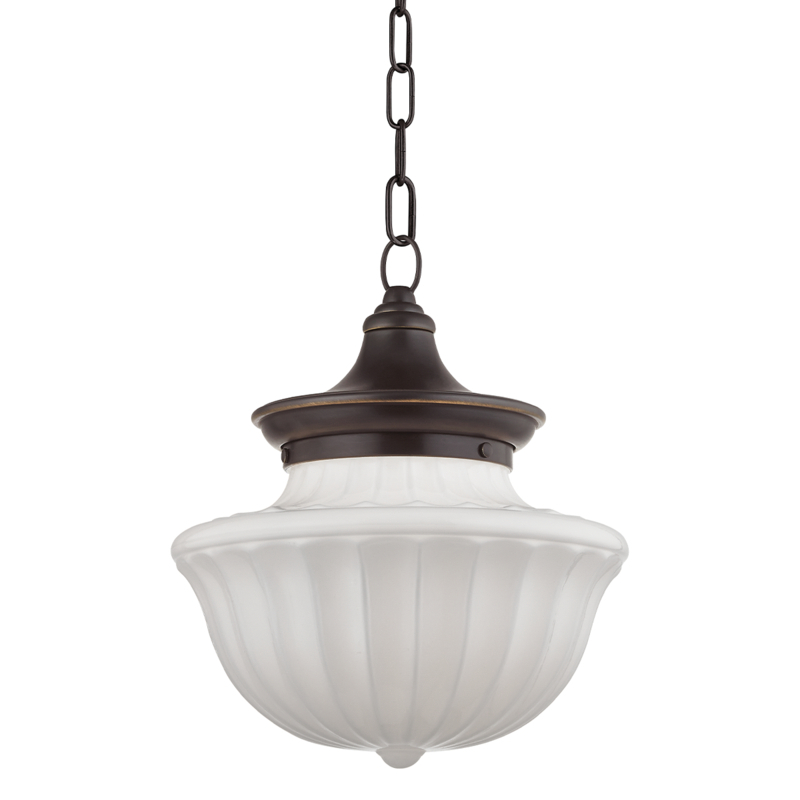 In this article, we'll go over what Colonial Style is and the best colonial style pendants and flush mounts. The English Colonial Revival, which resulted in a national architectural craze, was a movement with roots in Victorian-era Boston and Philadelphia. The “revival” encompassed every sort of replica and adaptation of styles from the colonial, Federal, and Greek Revival periods (i.e. 1670-1845). 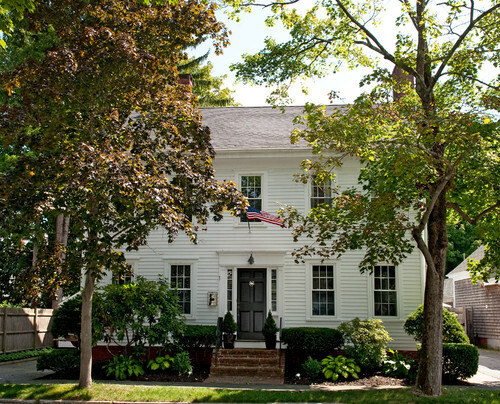 Colonial Revival houses were designed in a cluster of nostalgic sub-styles. Other details of real Colonial houses came back into vogue as well, including window sashes, heavy shutters, hipped roofs, Adamesque mantels and graceful staircases with turned balusters. The center hall plan returned. The traditions revived were mostly English, of course, but had Dutch and German influences as well. So now we want to illuminate the Colonial kitchen for today’s use but use inspiration from the past. Some examples of a Colonial kitchen. 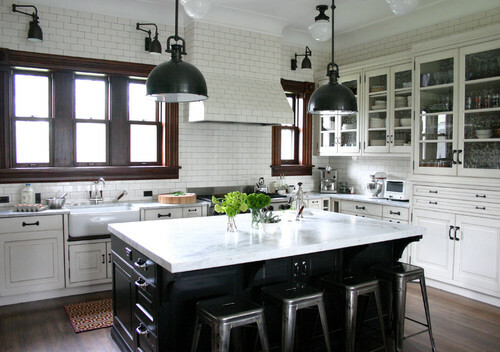 I like this kitchen with the farm sink and glass cabinets. It is a modern take on Colonial style. Now let's look at some fixtures. Feiss lighting offers two styles of vintage-inspired turned sockets available in five finishes. 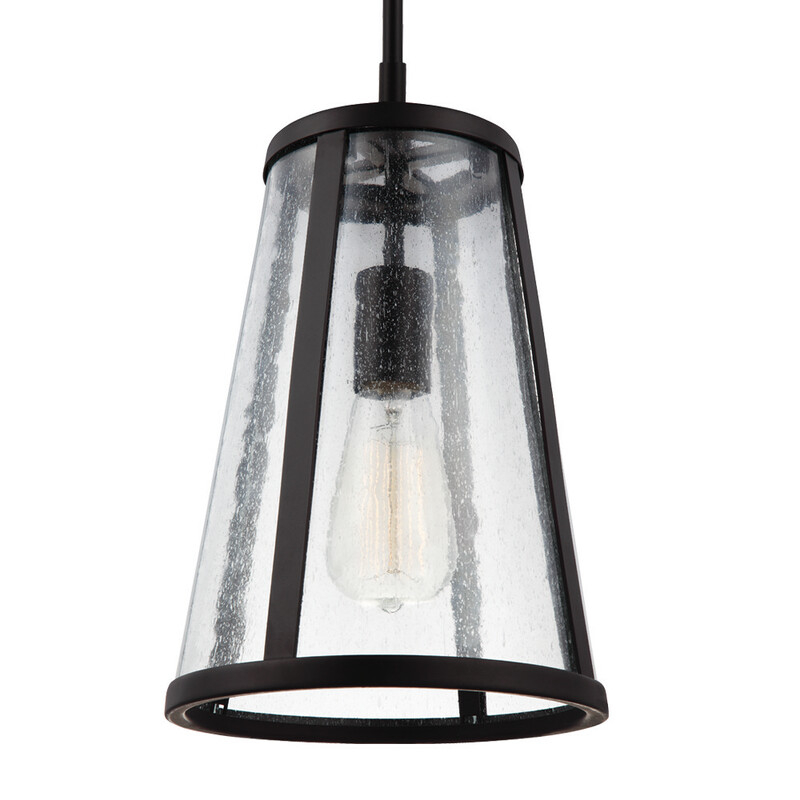 This fixture takes an industrial-inspired pendant to a whole new level of modern detail. 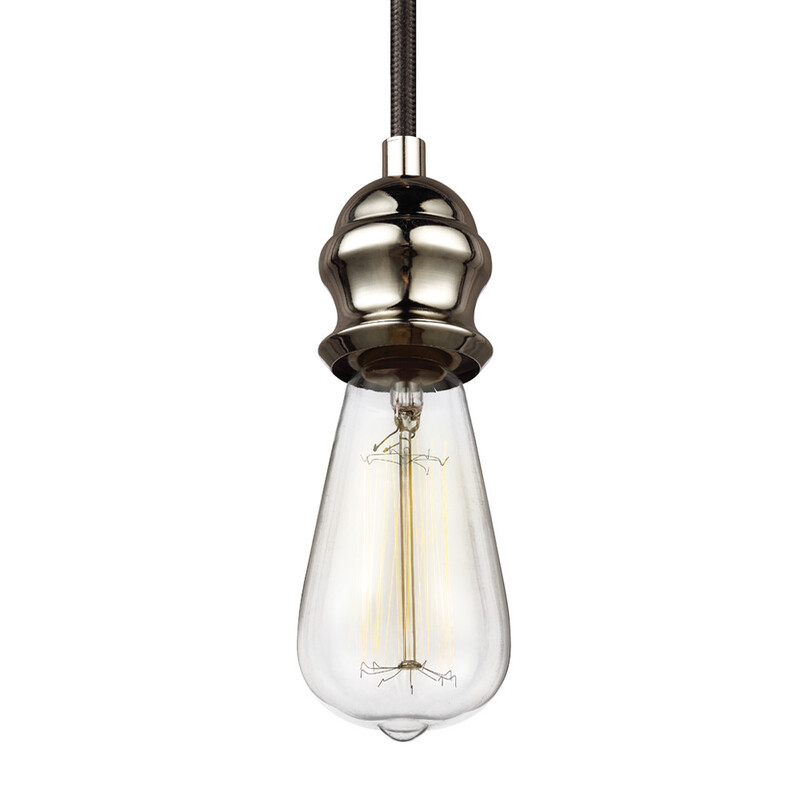 Comes in three metal finishes of Aged Brass, Oil Rubbed Bronze or Satin Nickel, with two glass options of Opal Etched Case or Clear Seeded glass. 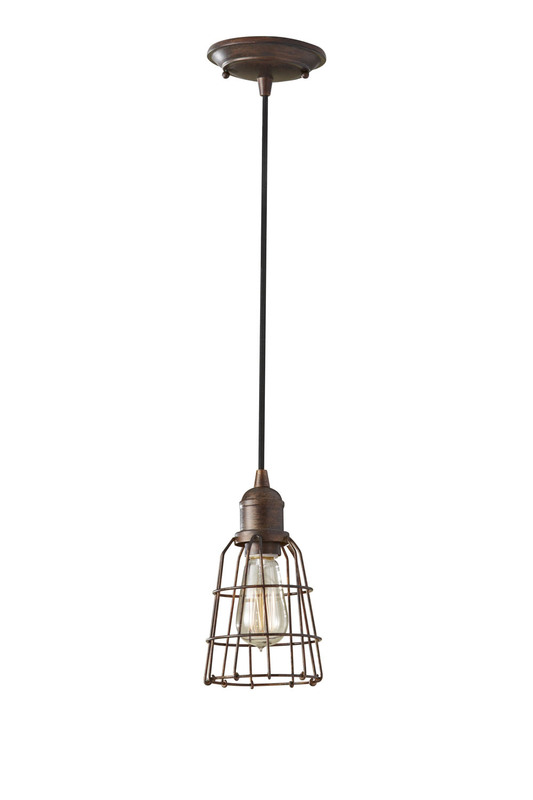 Combining the traditional profile of a tapered shade with on-trend Clear Seeded glass, the sleek frame and the square-linked chain give the Harrow pendant light collection by Feiss an elevated, revival look. Here, we start with a classic schoolhouse glass shape and take it up a notch with lovely fluting that beautifully diffuses the light. The uncomplicated metal work and the iconic glass shape call to mind a time when the world seemed a simpler place. The creamy layer of Barrington’s opal shade diffuses sharp shadows, filling your space with evenly distributed ambient light. 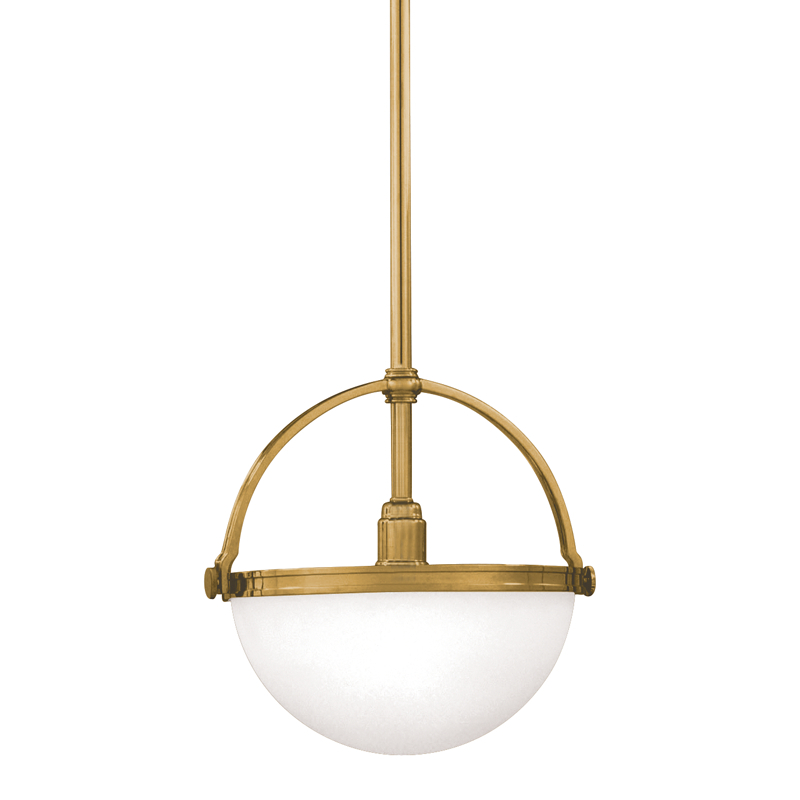 Cast metalwork holds the hemisphere of mouth-blown glass and mounts the fixture three hanging chains. By valuing a material’s inherent beauty above fussy ornamentation, early 20th century designers broke free from the wearisome attributes of Victorian style. Stratford’s domes of glowing glass are a refreshing successor to fringed and frilly shades. 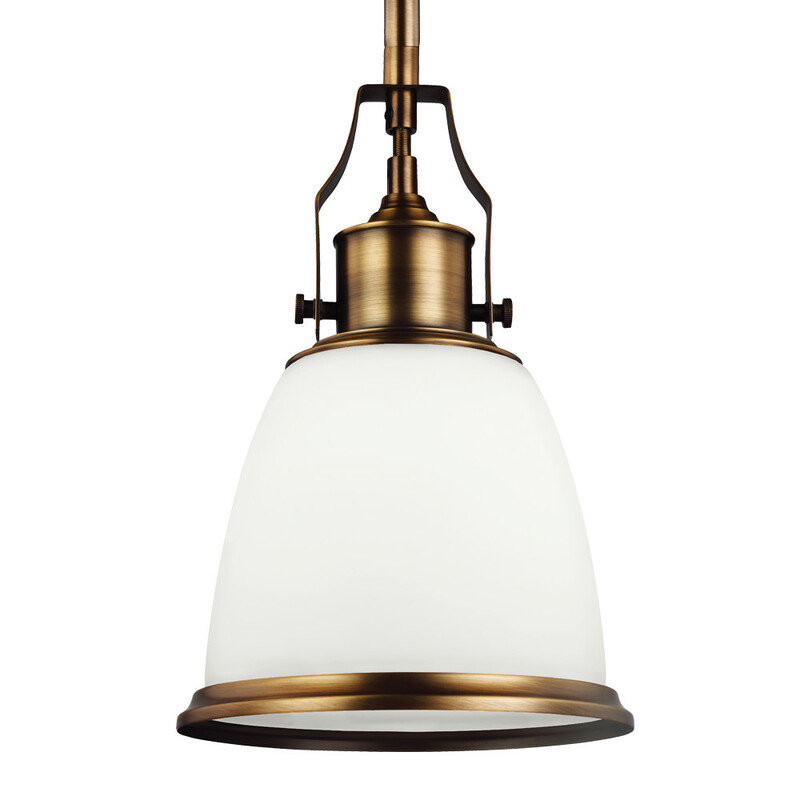 In conclusion, my thoughts on Colonial revival lighting for the kitchen is do what feels right. You spend 80% of your time at home in the kitchen so choose what you like. There are progressive ways to stay within the style of your home, but give it a unique twist, your personality, and be creative. Want to learn how to properly light your kitchen? Get the Yale Kitchen Lighting Buying Guide with explanations of the different types of light and how to layer your light for the perfect kitchen environment. Over 150,000 people have read a Yale Guide.